--Choose Performance Length-- 2 x 1 hour sets of songs in a three hour period. 2 x 1 hour sets of songs and barn dancing in a three hour period. 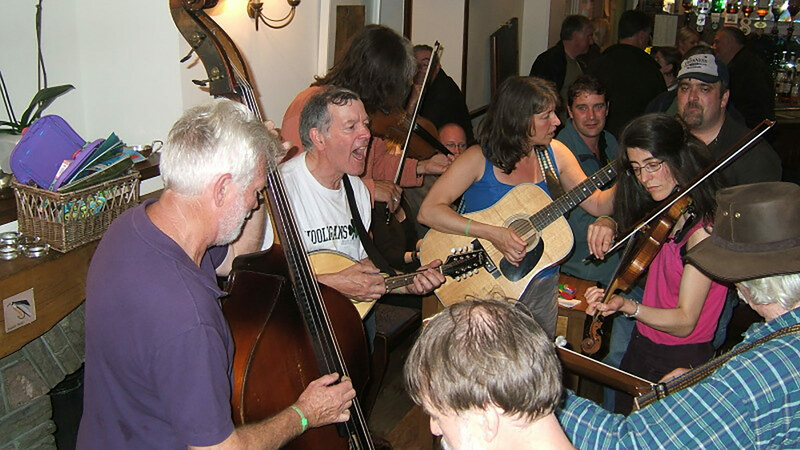 The Biggin Hillbillies is a five piece banjo and fiddle led band that performs a varied repertoire of vintage bluegrass songs, folk, ‘50’s and ‘60’s pop, Irish favourites and jazz standards, all played in classic bluegrass style. 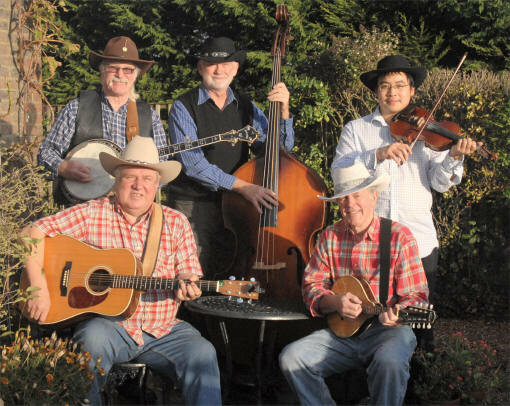 The band is an established act on the bluegrass festival circuit and is guaranteed to add authentic American class to a Wild West themed event.
" 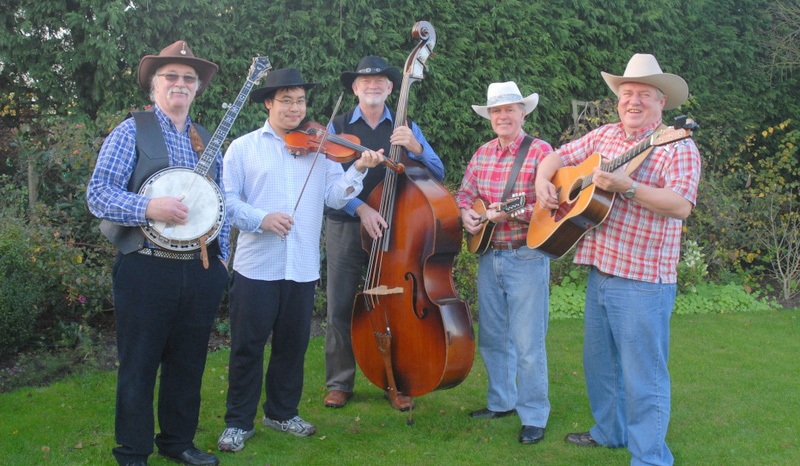 Vintage American Bluegrass band with barn dance hoedown option"
Th Biggin Hillbillies perform vintage bluegrass favourites from Flatt & Scruggs, The Stanley Brothers & Bill Munroe and country classics from Johnny Cash, John Denver and Jimmie Rodger. 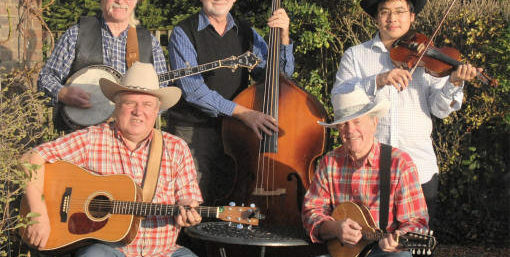 The band also Includes Irish favourites ‘Whiskey in the Jar’ and jazz standards like ‘Sweet Georgia Brown’ all played authentic bluegrass style. 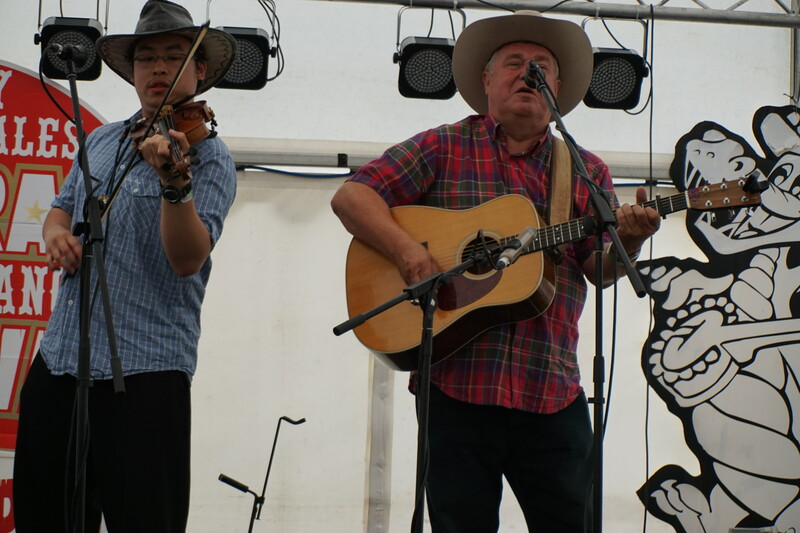 The band can bring an additional dance caller to organise a hoedown-style barn dance. The dances are easy to pick up and you don’t need to be an expert to join in. So, pull on your cowboy boots and get onto the dance floor – you’ll soon be swinging your partner along with the best of them! Vintage American bluegrass with added Irish folk, jazz and pop favourites. .
Additional caller available for a barn dance hoedown. You guys were amazing. Thankyou for making the night such a success. Will be recommending you guys. Hello! You were fantastic at the Kent County Show today! You played a Django Reinhardt song and I was wondering what it was, as I loved it?! Thanks!